Aubrey Graham is Walter White, Drake is Heisenberg, together they are Heisendrizzy, and no one knows who the "real" them is anymore, not even them. This "Breaking Rap" series we&apos;ve been running has been good times. Talking about rappers is fun, talking about Breaking Bad is fun, so merging the two has been like winning the lottery and then being handed the giant check by Rosa Acosta. 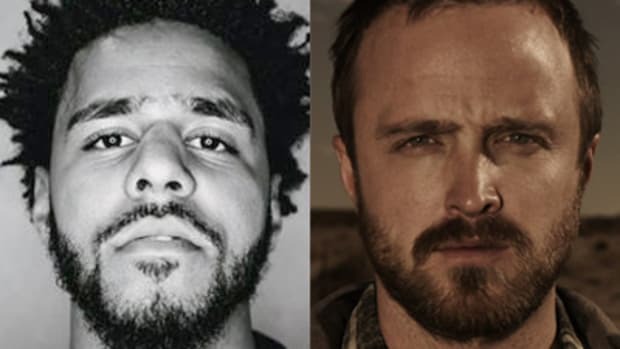 One good thing plus another good thing equals an even better thing, and it turns out comparing rappers to Breaking Bad characters is an even better thing. So now that we&apos;ve established that JAY-Z is Gus and J. Cole is Jesse, there was only one character left that we still needed to lock down. Well, there&apos;s actually about four hundred other characters we still have to lock down—Who&apos;s Badger? Who&apos;s Skylar?—but since we can&apos;t literally devote all of DJBooth to rapper-TV show comparisons, we&apos;re ending today, and we have to end with Walter White. Now, I know a solid portion of you, perhaps all of you, read that last sentence and got all Bunk on me [mixed show reference alert!] but take a deep breath. I promise it&apos;s going to be alright. We&apos;re going to walk through this step-by-step, we&apos;ll get through it together. At its core, Walt&apos;s story, and by extension the story of Breaking Bad, is a story of identity; a story that asks who we really are and who we might be capable of becoming if the opportunity arose. Even as Walt ascends (or descends depending on your perspective) from meek science teacher to drug kingpin, from a loving father and husband to a frequent dissolver of dead bodies, part of Walt continues to cling with increasing desperation to the idea that he&apos;s doing it all for his family, that he&apos;s an essentially good person pushed to evil extremes in the service of a greater good. Heisenberg wasn&apos;t the true him, it was merely a costume that the true Walt put on. It&apos;s not until the end, when Hank&apos;s body is buried in an unmarked grave and his son has disowned him and he&apos;s facing a chain-smoking Skylar in the kitchen of her witness protection apartment, that Walt finally admits the truth. All of that destruction, the money, the power, that was for him. Heisenberg wasn&apos;t some completely separate character he was playing, in many ways, Heisenberg was a truer expression of who he really is than the easily-intimidated Walt ever was. Early Drake, So Far Gone Drake, was conflicted, torn. He wanted the money, the women, the fame, but he was worried about losing Aubrey, his true self, in the process. The guy who spent his days chasing girls in the mall instead of visiting his sick grandmother, that was Drake, not Aubrey. The guy who was throwing bills at Houston strippers while ignoring calls from old girlfriends, the people who knew the "real" him, that was Drake, not Aubrey. 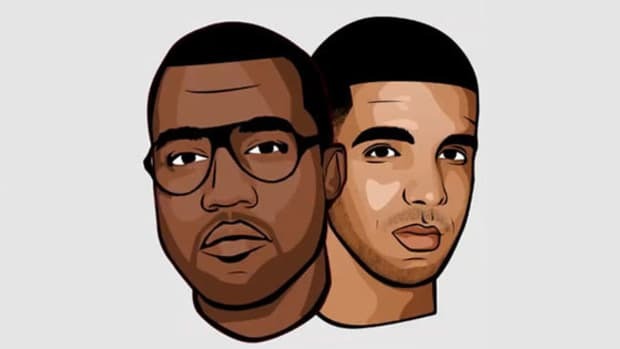 In many ways, his willingness to rap about his inner struggle to balance his ambition, an ambition that ultimately boils down to wanting power for the sake of being powerful not some greater good, with his desire to be the good son, the same loving caring Aubrey Graham as always, is what made his music so interesting to so many people. More recently, "You & The 6" says it all, starting out as a caring tribute to his mother and then surely but surely turning into a rant about - who else? - Drake and his ambitions. It was always really about him. Maybe Drake was the real him all along, the person Aubrey always wanted to be but was afraid to admit. Maybe, even though he tried to tell himself otherwise, he was always just doing this for himself. "But I&apos;m not here to give out compliments / Or boost nobody confidence, momma / I got no friends in this, momma / I don&apos;t pretend with this, momma / I&apos;on joke with this, momma / I pull the knife out my back and cut they throat with it, momma"
Of course, Drake has yet to reach the extremes that Walt did, but it&apos;s early yet. Drake in 2015 is more like Walt in Season 3, only just beginning to realize how far he&apos;s willing to go in the pursuit of power. Like Walt, who at that time still delusionally believed that he could run these dual lives, that he could spend his days cooking meth and constructing plots to have rival chemists murdered while spending his nights back at home with his wife and children like nothing had changed, part of Drake still seems to think that he can be the biggest superstar of his generation, the guy courtside at NBA games, the guy who has former strippers serving as his maid, and the same sweet, pure, Aubrey Graham that lived with his mom. 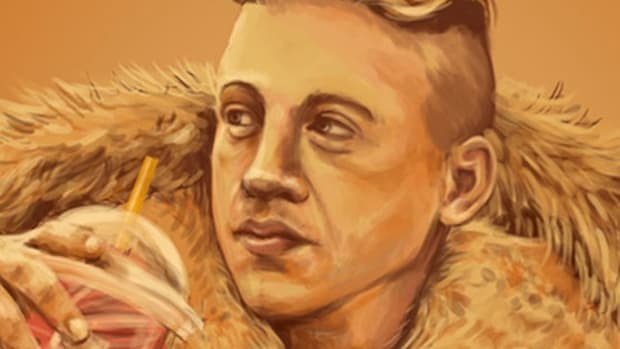 The same teenager running the streets of Toronto with his woes. That part of Drake is slowly fading though. 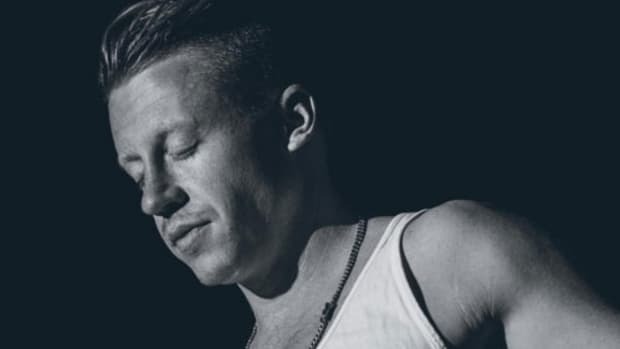 As he continues to rack up platinum albums and sold-out tours we don&apos;t hear nearly that much worry about what he&apos;s lost in the pursuit of fame as we once did. 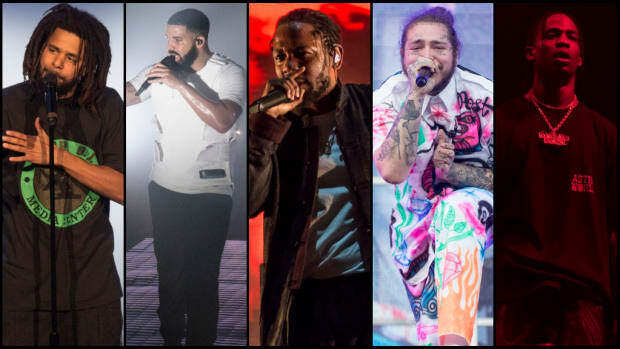 In many ways his climb to the top of the rap game has been as unlikely as a high school chemistry teacher&apos;s rise to the top of the drug game—they weren&apos;t supposed to be able to operate on this level, not like this—but despite the odds against them both Drake and Walt have outmaneuvered their opposition at nearly every turn, becoming more and more confident in the process. 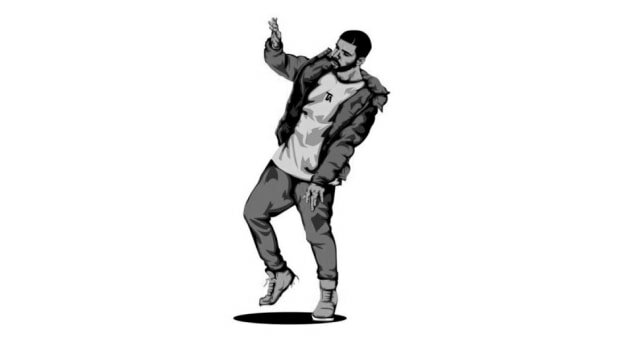 These days Drake&apos;s not asking if he&apos;ll be a legend if he dies, he&apos;s proclaiming it. He&apos;s not feigning humility anymore, he&apos;s turning to hip-hop and declaring that he&apos;s the one who knocks. 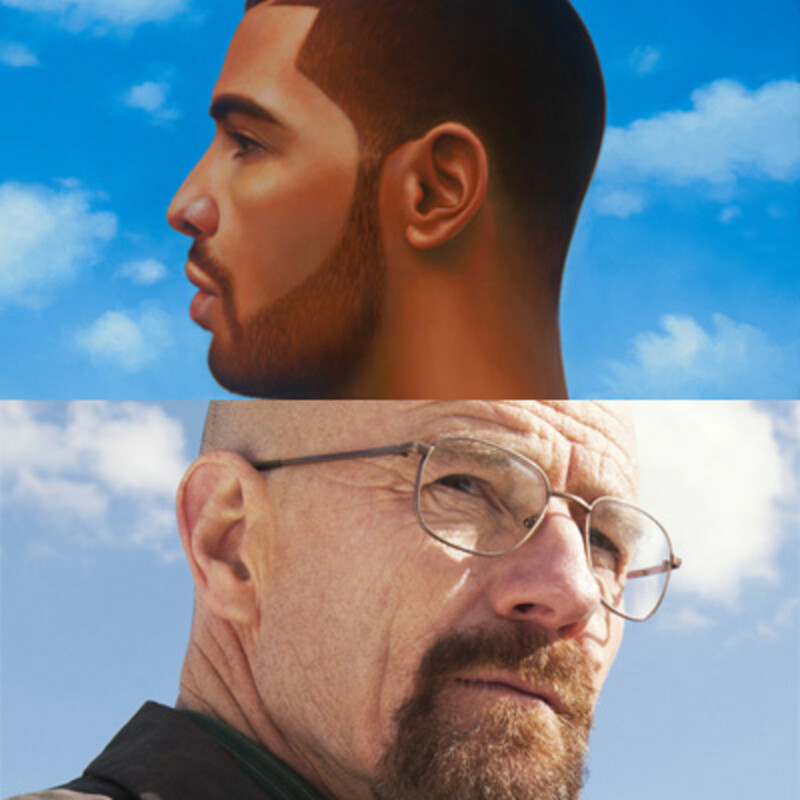 Only time will tell if Drake continues to follow Walter&apos;s trajectory. 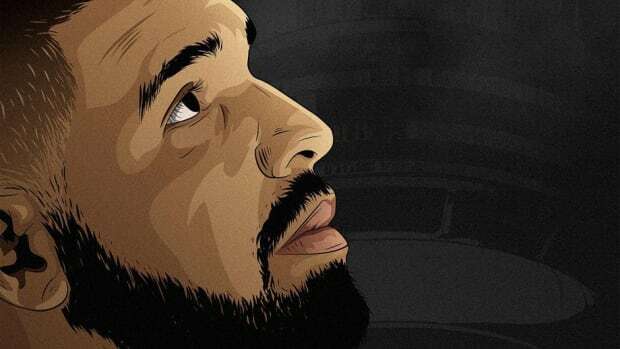 If the day ever comes when Drake admits that Aubrey is dead and buried and completely embraces being Heisendrizzy, he could become truly dangerous. Not in the literal sense, the idea of Drake killing anyone is still laughable...although the idea of Walt killing anyone was laughable to a lot of people, and Walt racked up a Terminator-level body count by the end. 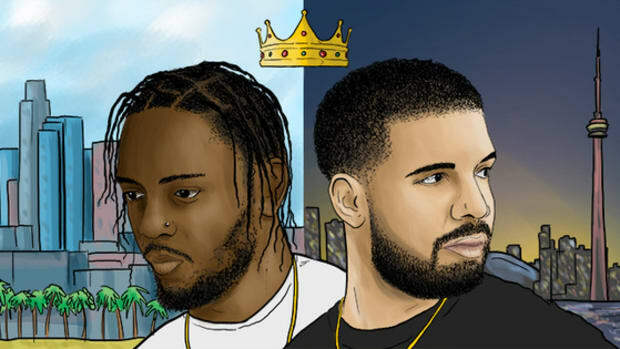 Can&apos;t you just see Drake with Krazy-8 locked in his basement, having panic attacks about killing him, making him bologna sandwiches to delay the inevitable? But I digress, where was I? Oh yes, if Drake ever truly embraces his ambition, and it feels like he&apos;s not far off, there&apos;s really no telling how powerful he can get. Right now the idea of him becoming a bigger player than JAY-Z sounds far-fetched, but the idea of Walt toppling Gus&apos; empire was even more far-fetched. You&apos;re telling me that if given a couple more years of power-accumulation, experience, and ambition, Drake couldn&apos;t launch his own streaming service and get more subscriptions in a week than Jay has in a month with Tidal? That as the legend of Heisendrizzy continues to grow, as he continues to simply move the most amount of the best product, that Samsung and Budweiser won&apos;t be looking to do deals with Drake instead of Jay? I&apos;m not saying it&apos;s going to happen, I&apos;m just saying it within the realm of possibility. If I was Hova, I wouldn&apos;t be sitting down with any old men in wheelchairs anytime soon. Who is Drake? Drake is J. Cole/Jesse Pinkman without the same pure heart, without the same reservations about fame and the ravages of ambition. Who is Drake? Drake is JAY-Z/Gus Fring without the experience, the younger, out-of-nowhere contender with ambitions of seizing the throne for himself. Drake is Aubrey Graham without restraint, allowed to pursue his darkest and more powerful desires.